The Asian Film Awards Academy (AFA Academy) is a multifaceted institution that aims at developing regional film industries and markets in Asia, but also promotes Asian cinema globally, enhances visibility and influence, giving the international audiences an opportunity to see outstanding works by Asian talents that were nominated or awarded at the Asian Film Awards. A flagship program of this initiative is “Asian Cinerama – Film Roadshows” created in partnership with film festivals all around the world. 12th Five Flavours Asian Film Festival continues to collaborate with AFA Academy, curating the section comprised of six major films from the Asian Film Awards and bringing them to the Polish audience in Warsaw. 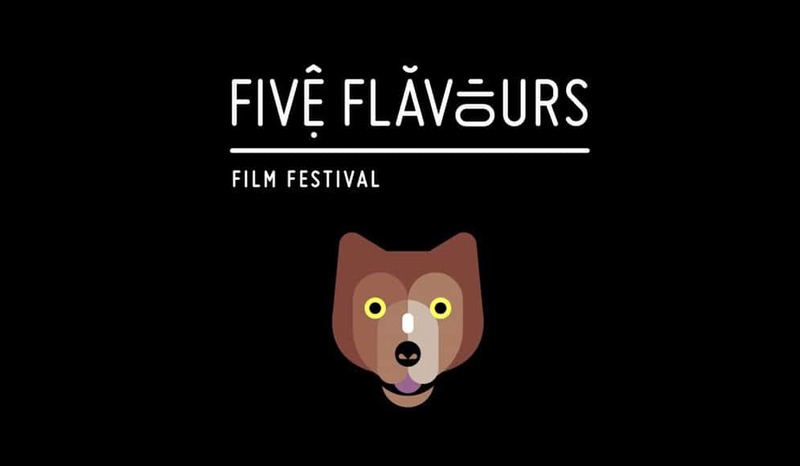 At this year’s Five Flavours, Asian Cinerama invites several guests to present Asian Cinerama to the local cinephiles – Chan Tai-lee, the “Ip Man” series script writer, who comes to the festival with his directorial debut, “Tomorrow Is Another Day”, and Kiki Fung – Hong Kong International Film Festival programer. Apart from film screenings, Five Flavours holds annual Asian Academy – series of lectures given by academic researchers, university professors and film professionals. This year one of the topics is related to Asian Film Awards, future, past and present state of Hong Kong cinema. Lecture entitled “Creative Fusion: Co-productions between China and Hong Kong” will be given by Kiki Fung, who has broad experience curating film events in Hong Kong and Brisbane, Australia. The full program of the 12th Five Flavours Asian Film Festival will be announced on the 22 October. Hong Kong is full of strong and independent women. Wong Kam Fa is single-handedly taking care of her autistic son after her husband leaves the family for another woman. The main character finds an alternative road to self-realisation and leaves regret behind. Teresa Mo as Wong Ka Fam gives a powerful performance, awarded at 2018 Hong Kong IFF. 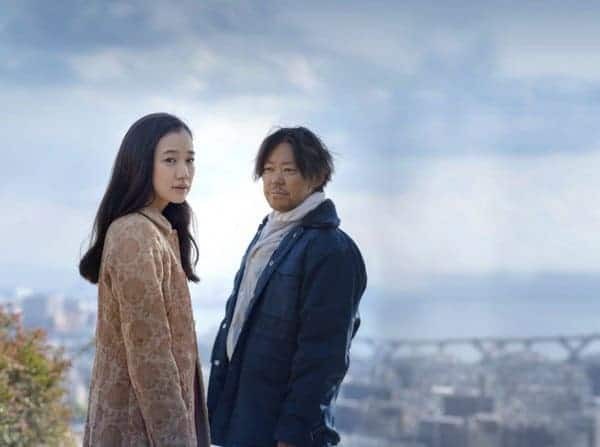 Nuanced study of main character’s psyche, Kazuya Shiraishi in “Birds Without Names” tells a story of a woman, who cannot forget her previous lover. Once again memory can play tricks as forgetting is a form of healing. Feng Xiaogang in his newest film tells a story of a generation, who faced the biggest changes in modern Chinese history. “Youth” is a sensible and empathetic look at their teenage years, loves, friendships, ambitions and hopes for the future. Costume action cinema set in the times of the late Ming dynasty. The detailed historical background and astonishing fighting scenes makes “Brotherhood of Blades” series a new and fresh take on the genre. The film revisits the events that lead to the beginning of the democratization process in South Korea. 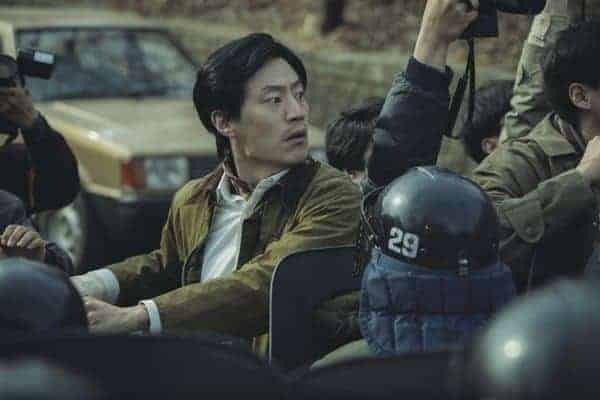 Jang Joon-hwan introduces several plots, revolving around characters and their different points of views on the matter, making “1987: When the Day Comes” a great example of historical film. Classic Hong Kong cinema in the contemporary context. 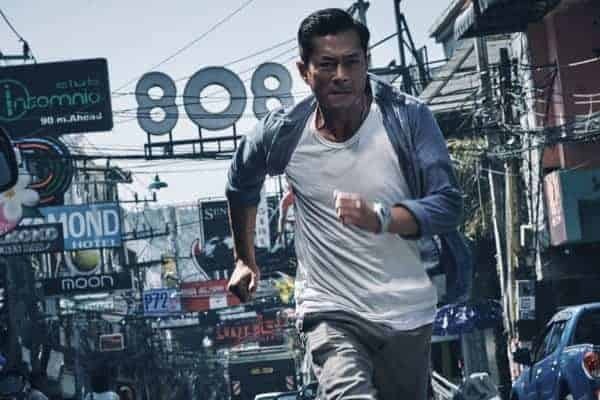 Story in “Paradox” revolves around corruption and politics, Louis Koo plays a tough cop, who goes to Thailand looking for his missing daughter. Great acting performances are completed with spectacular action scenes. Asian Cinerama at the 12th Five Flavours Film Festival is financially supported by Create Hong Kong and the Film Development Fund of the Hong Kong SAR Government.